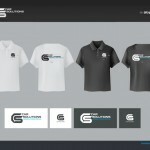 Where do I place the brand logo on a T-shirt? 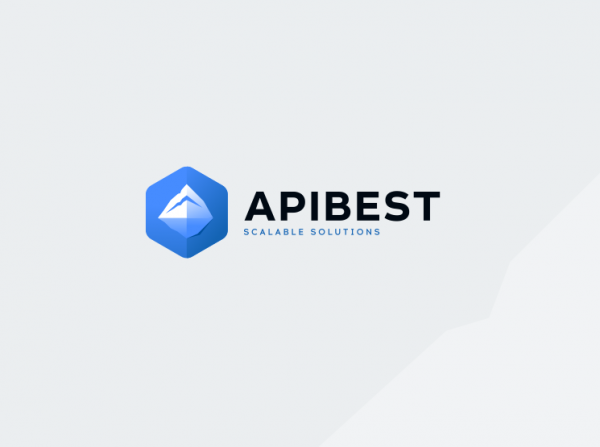 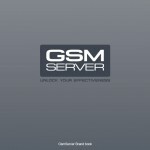 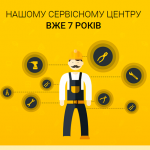 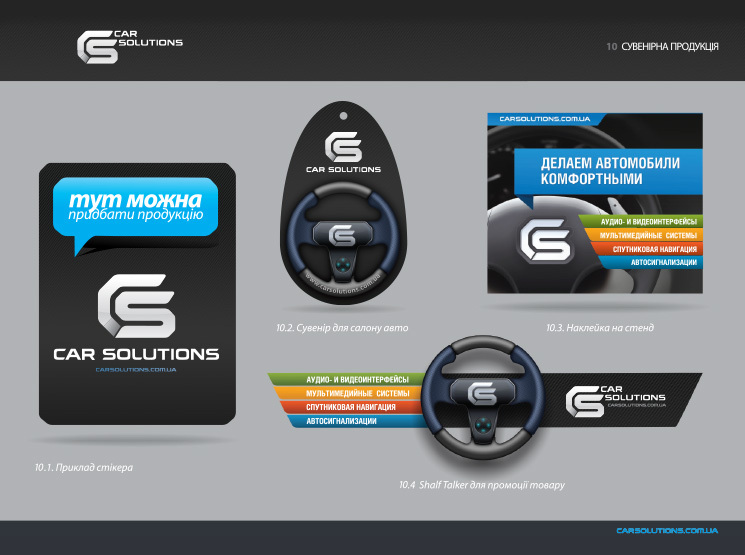 How do I make an advertising sticker? 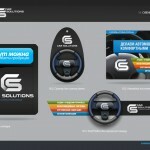 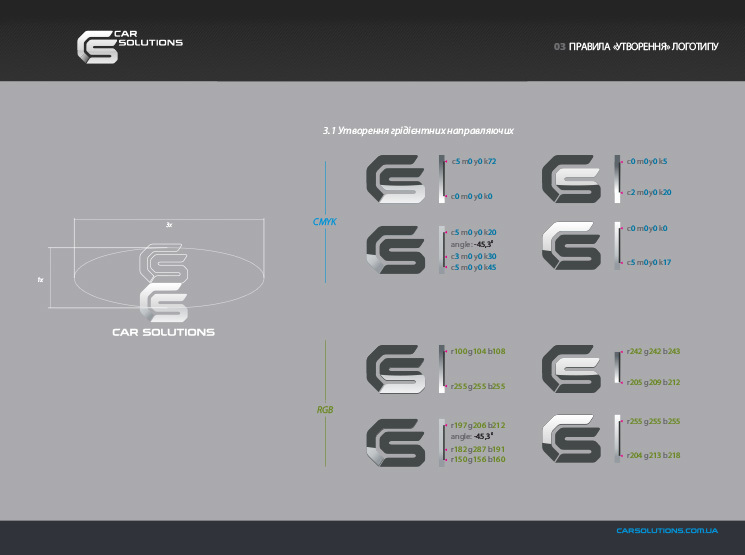 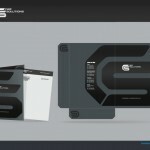 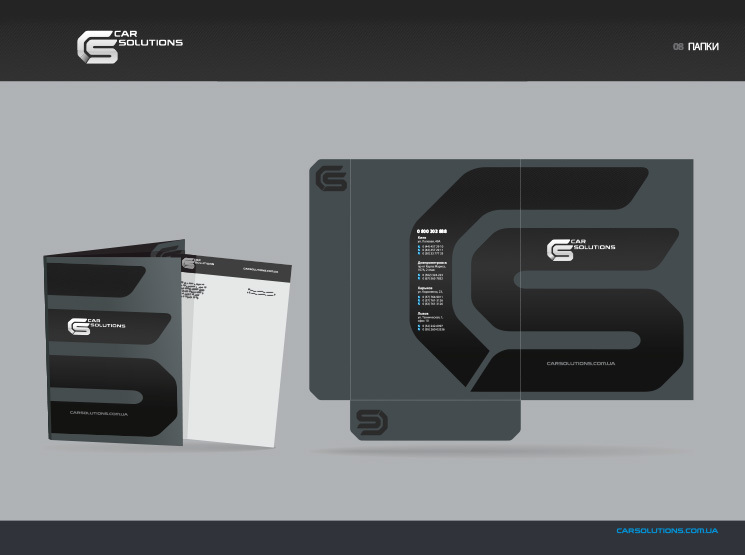 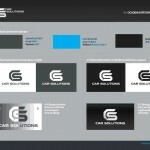 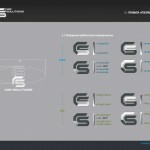 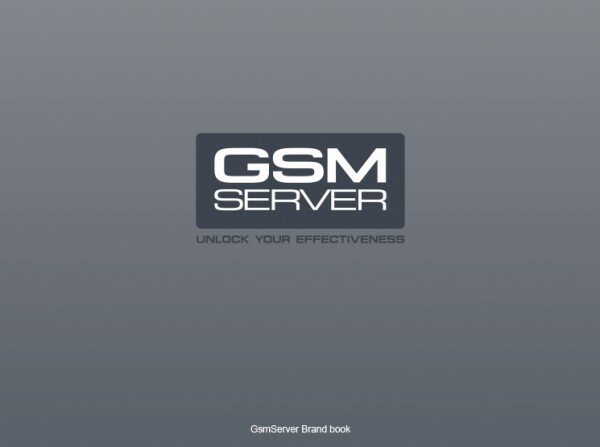 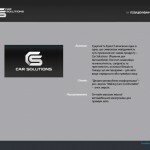 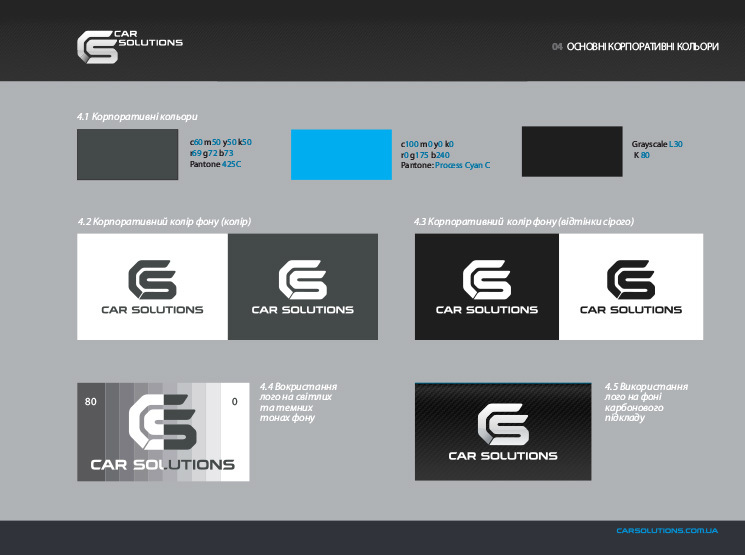 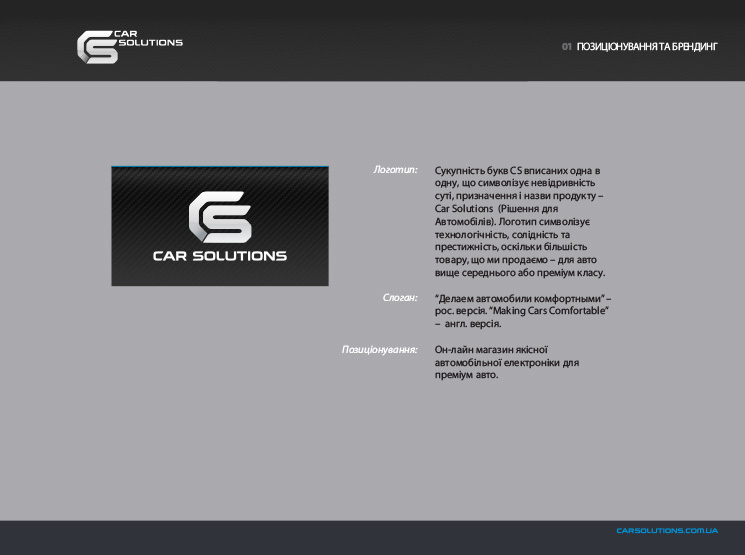 Car Solutions marketers and designers won’t have to worry any more, because we have prepared a brand book for them. 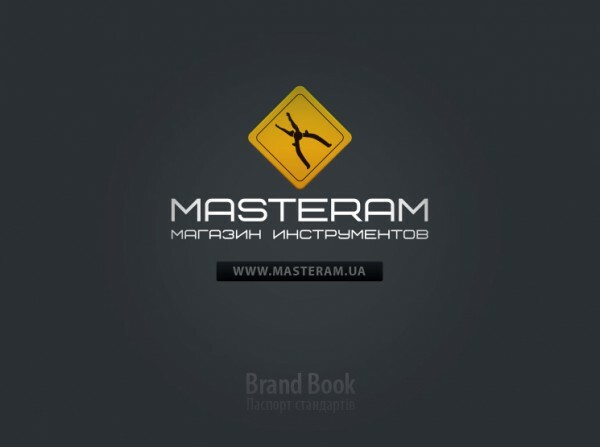 The book is an illustrated guide to the corporate style with detailed instructions on how to use each corporate element on any medium, whether it is a souvenir cup or a website. 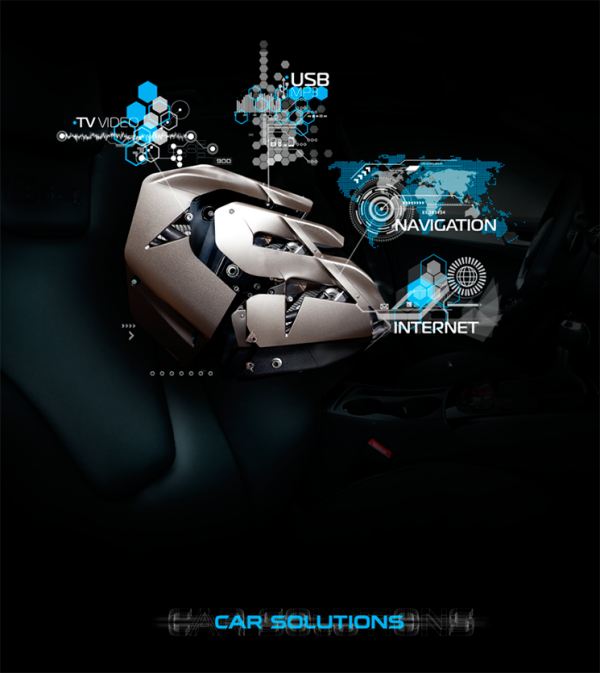 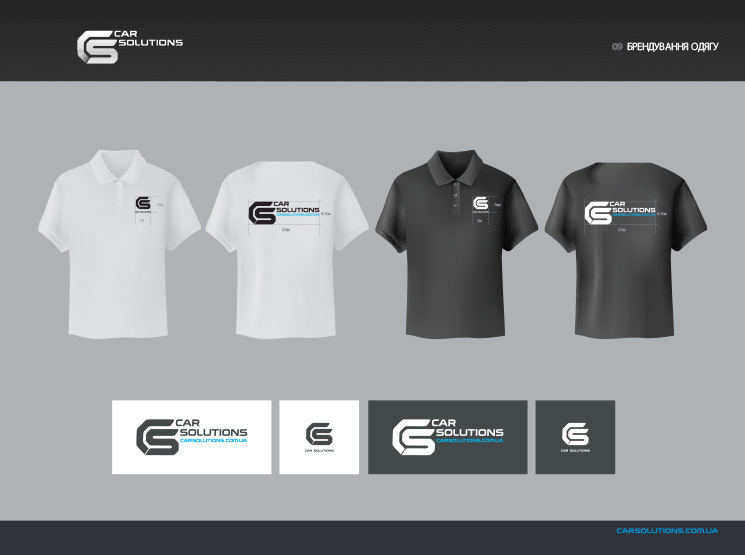 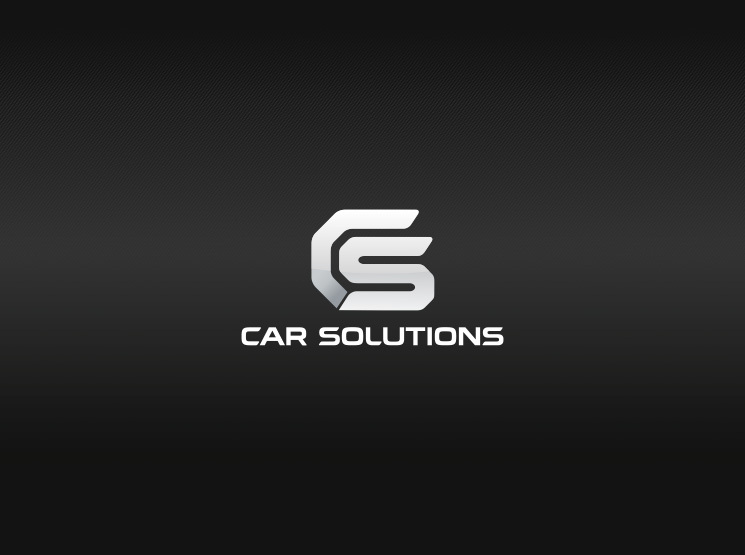 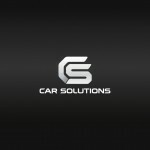 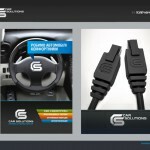 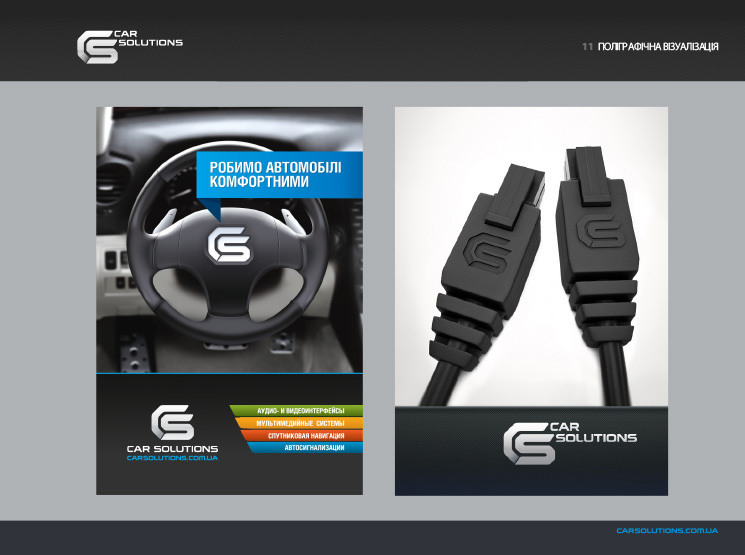 Car Solutions is an international online store of premium car electronics, which has established itself as a leader in the respective market segment, so brand recognition plays an important role in attracting new customers and retaining the loyal ones.